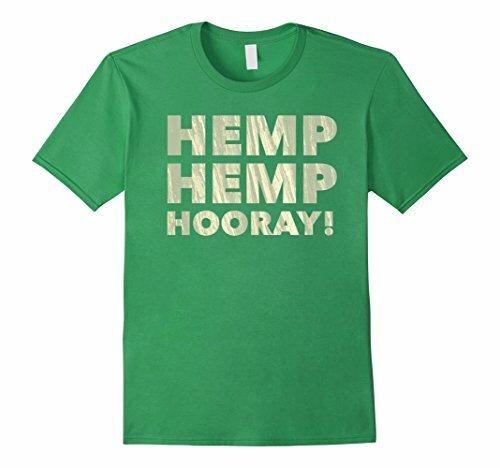 Wearing this tee shirt is a great way to let people know about hemp seeds, hemp oil, hemp wicks, hemp rope, protein powder, and string. 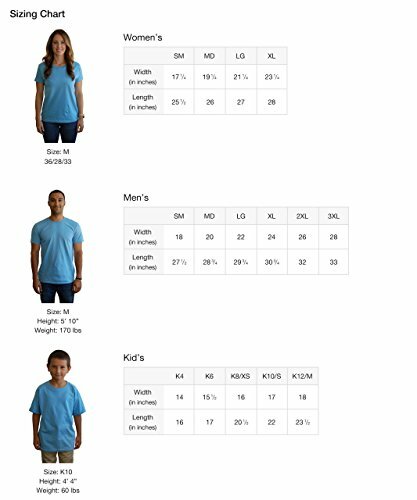 This tshirt is a great way to share with other about the benefits of growing, producing, selling, and creating. 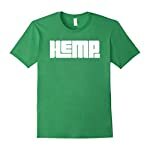 This T-shirt is a great conversation-starter about the economical and environmental benefits of the hemp plant. 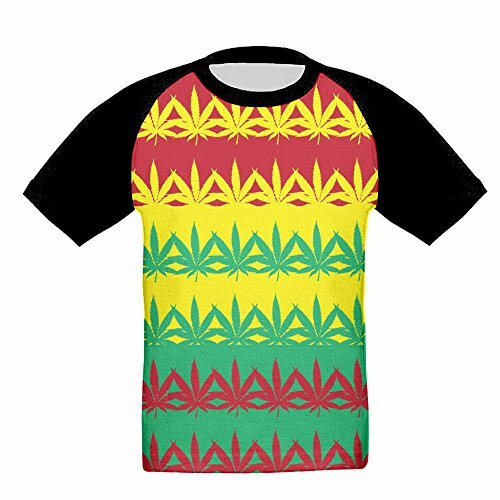 Wear this tshirt when you want to spread the message of industrialized hemp products usage. 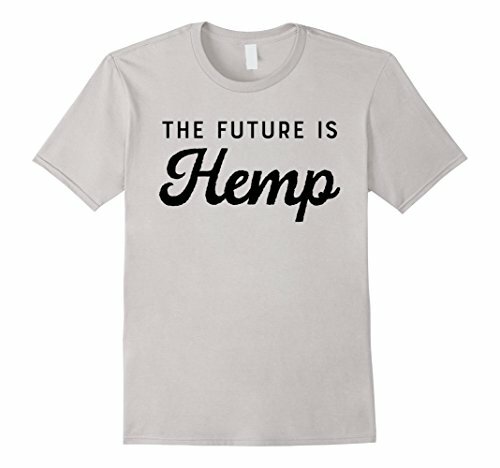 Hemp is the future! This T-shirt is a great conversation-starter about the economical and environmental benefits of the hemp plant. 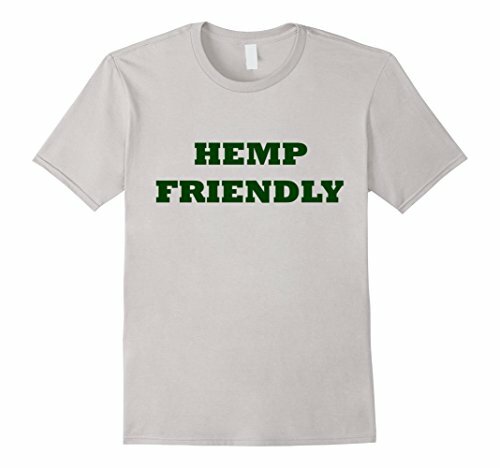 Wear this tshirt when you want to spread the message of industrialized hemp products usage. Hemp is the future! 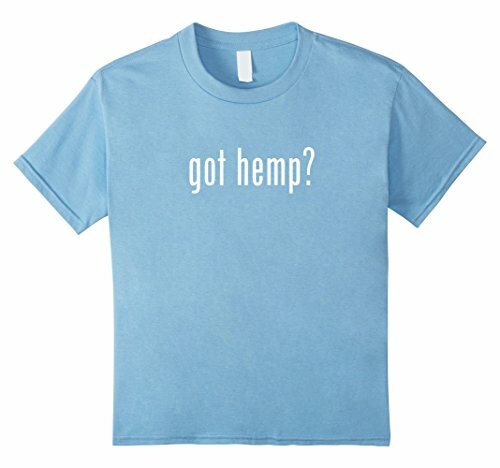 Wearing this tee shirt is a great way to let people know about hemp seeds, hemp oil, hemp wicks, hemp rope, protein powder, and string. 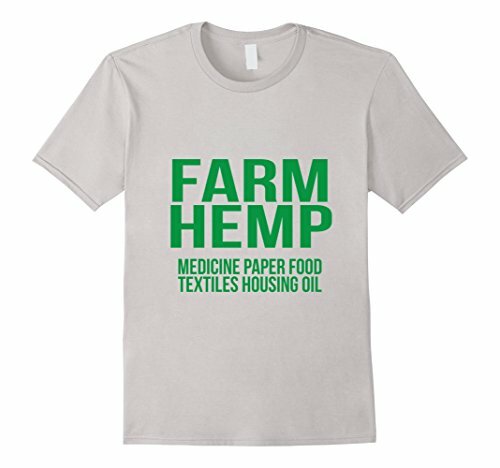 This tshirt is a great way to share with other about the benefits of growing, producing, selling, and creating. 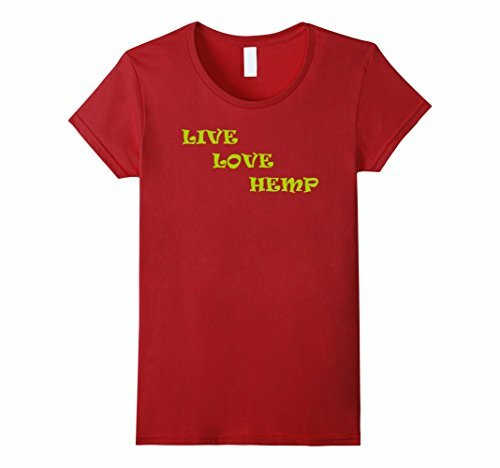 Hemp Products are the Future T-shirts – Hemp Simple Statement Conversation-Starter TShirt.